This holiday, I was asked to review the recently published, Max Blizzard and The Gem of Camelot. 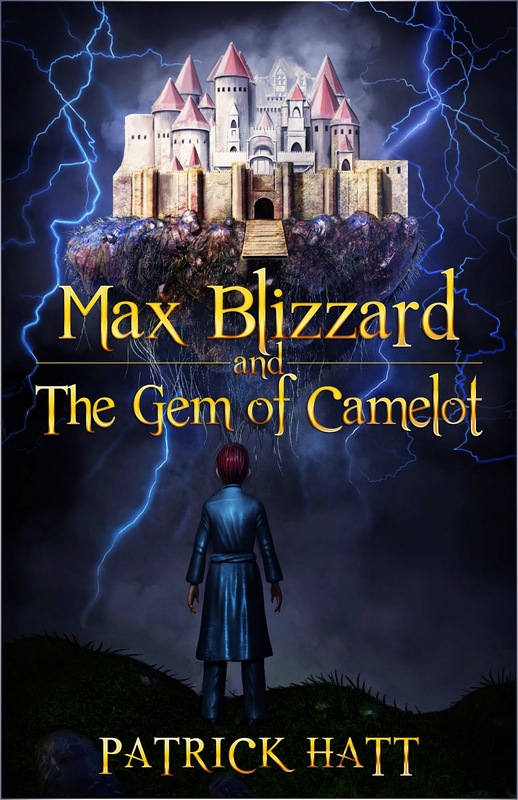 Just published October 16, 2014, Max Blizzard and The Gem of Camelot draws you into the the world of excitement as the main character, Max completes a special quest. It covers trending areas such as fantasy and adventure for young adults nowadays. The synopsis says "Max Blizzard was like any other worker drone living in Earth's realm until the arrival of his eighth birthday. On that day his imagination awoke and Max started thinking for himself. He was an outcast the moment he let people know about his imagination. That moment also unknowingly set forth a chain of events years in the making. By having imagination, Max had given Sir Dreadvent exactly what he wanted, a way into Camelot's realm." Max isn't a typical kid in his realm, he has imagination. Not only does he have imagination but everyone in his realm pretty much lacks it or has none. Principal 24 sends a young lady named Trudesile to try and "make Max right". But, unfortunately it seems Max's imagination may have or better said, could have worn off on her. Soon later the two are transported into a whole different realm - a realm where Max has much more responsibility then what he ever knew. I thought the book at first as most books are started off a little slowly, but then quickly evolved. In a few different ways, it did kind of remind me of the Harry Potter books, or at least what I have watched lol of the movies. It seemed well written and again something geared towards young adults. 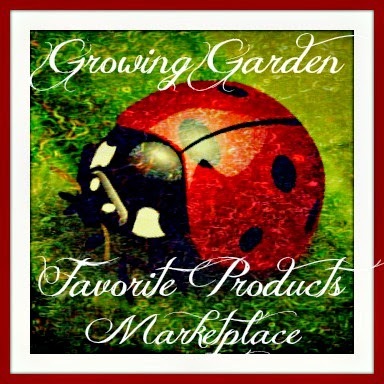 I found it very interesting but not quite my genre. Recommendation: This is a good book for those who are into this type of fantasy. 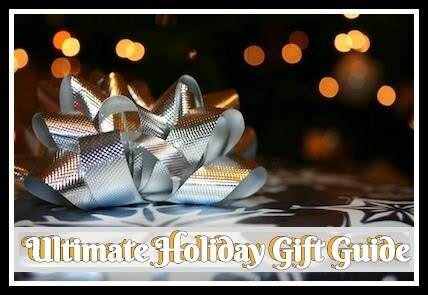 The cost is of course very inexpensive and this would make a great gift for the teen/young adult in your life! 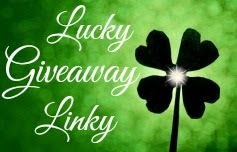 Giveaway: Pat Hatt is going to give one of A Lucky Ladybug's lucky readers a $25 Amazon Gift Card of their own! The best gift was when my baby girl wrapped one of her mcdonalds happy meal toy in like this huge used gift wrap and told me since she didn't have any money she's was giving me her toy. The best gift I've ever received is my feud de lis necklace that my husband gave me. I don't remember very many bad gifts if any at all.